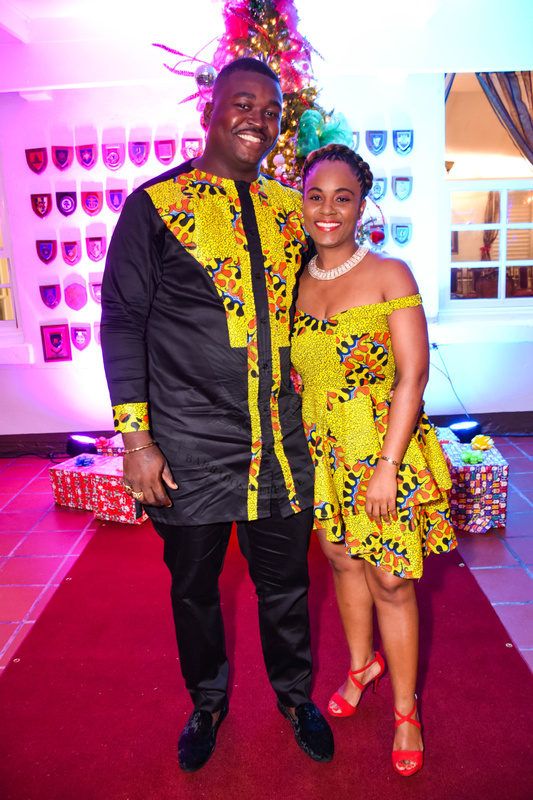 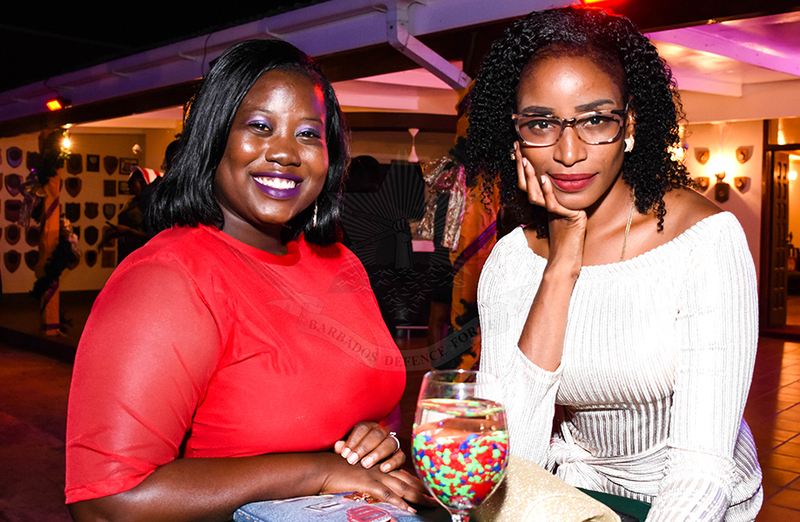 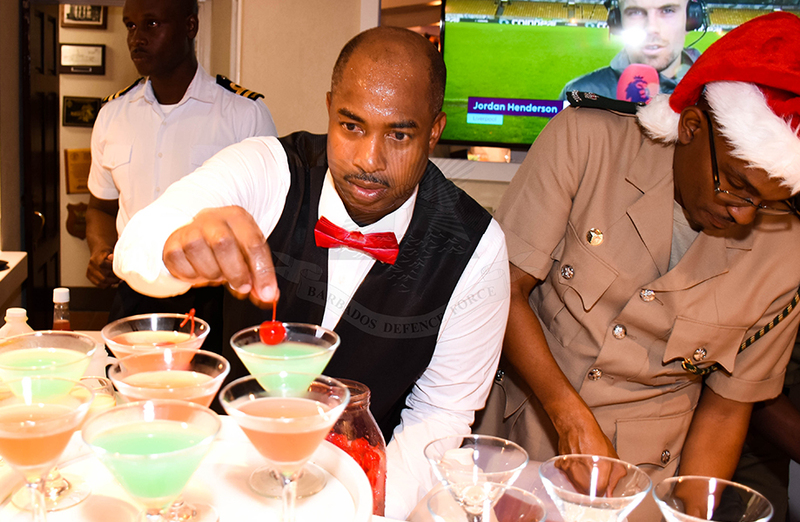 The Other Ranks and Civilians Christmas Cocktail Function, was held at the Officers’ Mess St Ann’s Fort the Garrison, under the theme “Christmas at the Fort: One in Celebration”. 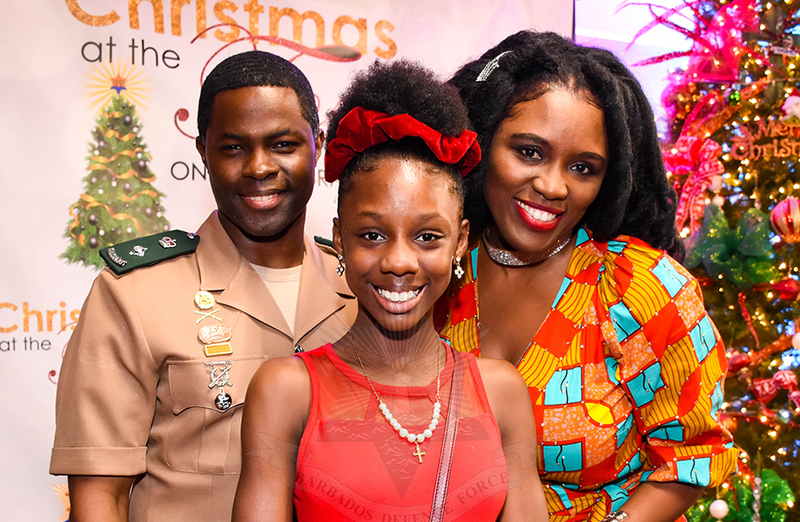 Traditionally this Christmas event is conceptualized, designed and staffed by the Officers, Warrant Officers, Senior Civilian Staff and Senior Non-Commissioned Officers of the Regular and Reserve Units of the Barbados Defence Force. 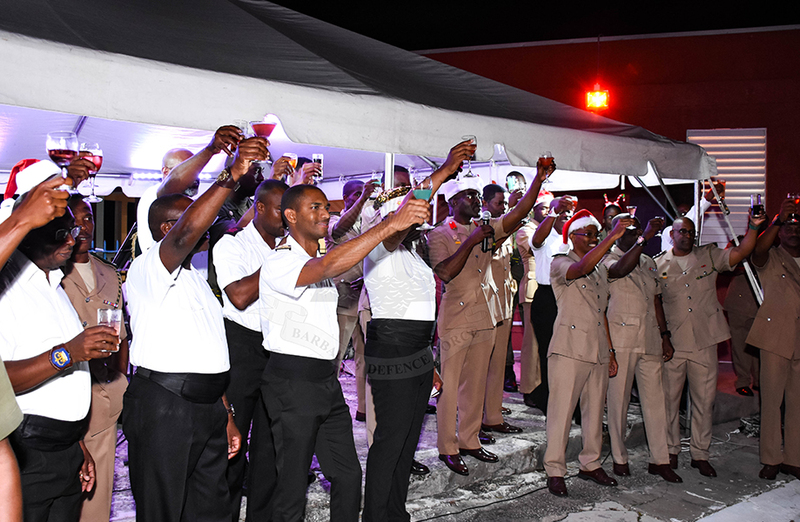 This event is used to express appreciation for the unwavering support provided to the Senior Members of the Force. 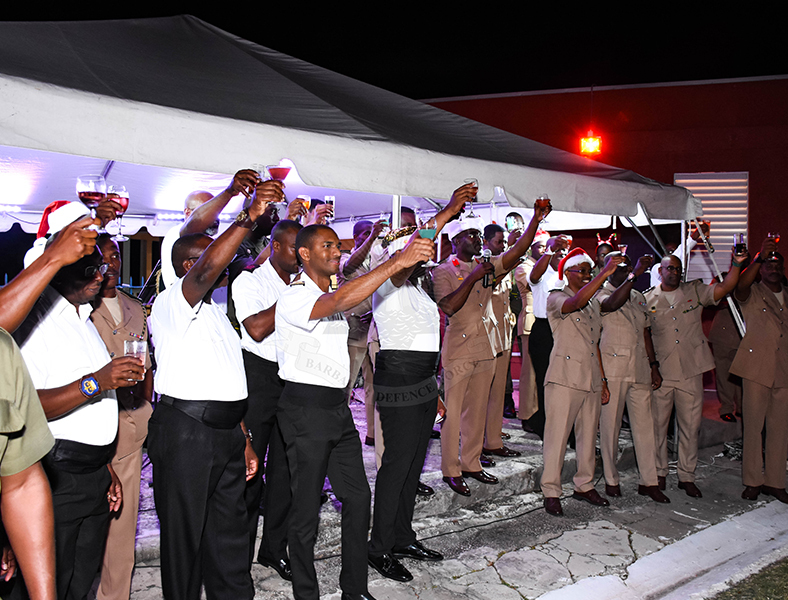 It also serves as recognition for their dedicated and professional service rendered to the people of Barbados and the region during the year 2018.